Today I am sharing a recipe for the perfect cinnamon rolls. 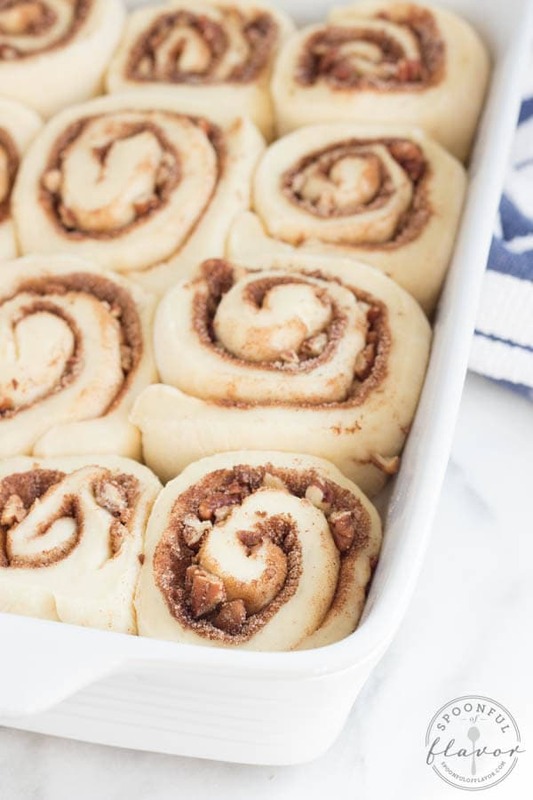 These rolls are light, fluffy and full of cinnamon-sugar goodness. Don’t forget to top them off with cream cheese frosting! Wake up tomorrow morning and make a batch of freshly baked cinnamon rolls! I asked you what makes the perfect cinnamon roll and many of you responded that light, fluffy big rolls are ideal. You also love a lot of cinnamon, chopped pecans and cream cheese frosting. 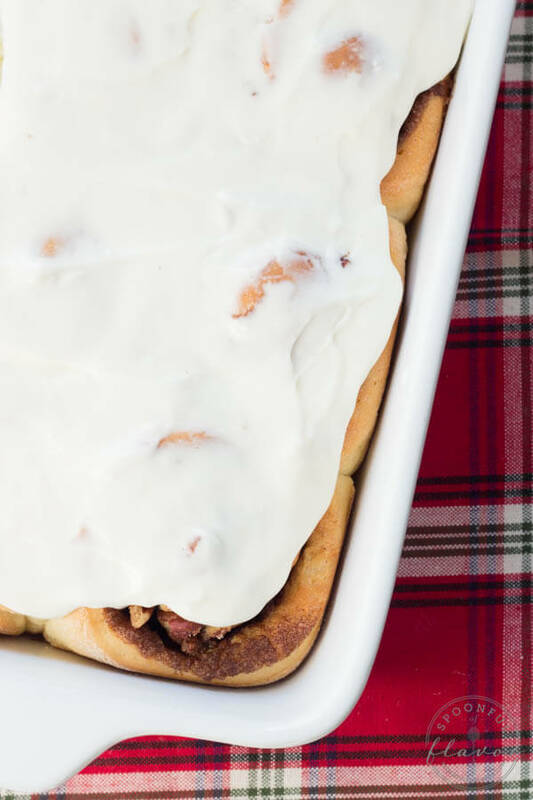 To achieve the perfect cinnamon roll, I started with a basic beginner’s frosted cinnamon roll recipe and added all of the elements that you love. 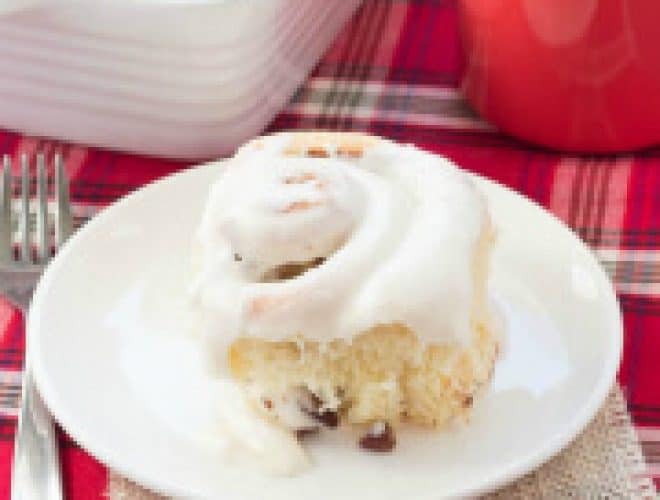 The result is big, fluffy cinnamon rolls with plenty of pecan cinnamon-sugar filling and rich and creamy frosting. Don’t be intimidated by yeast. Baking with yeast isn’t as difficult and complicated as you may think. 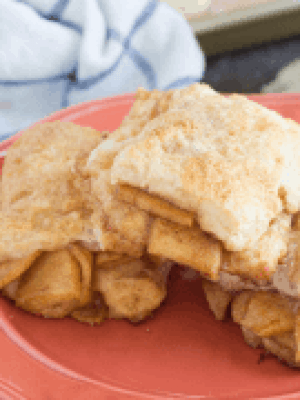 From pizza dough and breadsticks, to cinnamon rolls and coffee cake, the options are endless for creating easy and delicious recipes using yeast. Kids will love baking with yeast. Plus, I think kneading dough can be fun and relaxing. 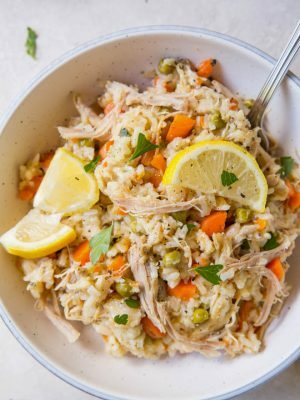 Grab your family and make a recipe that the entire family will love! I highly recommend following all of the instructions in the recipe below. Let the dough sit for 10 minutes to rise before rolling and cutting into cinnamon rolls. Once cut into rolls and placed in the baking pan, cover the rolls again with a towel and move to a warm location for at least one hour. I like to leave mine on the counter in the kitchen in front of a filtered window to get a little extra heat. 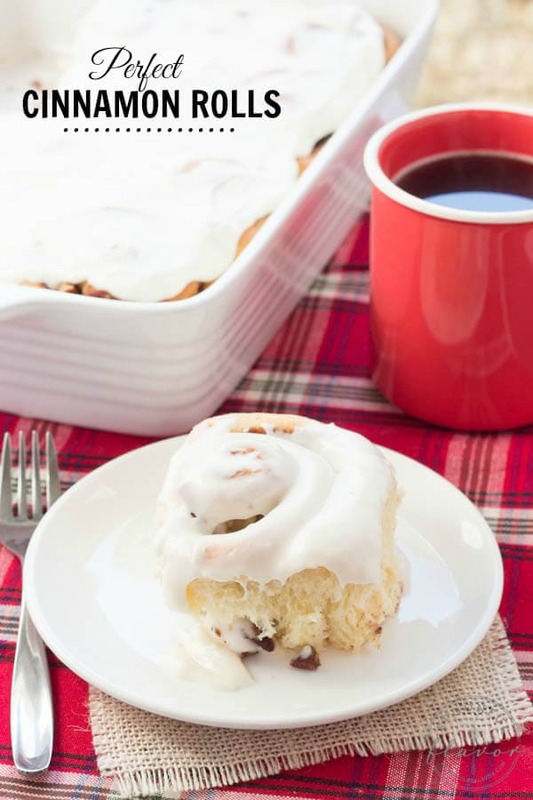 Big, fluffy cinnamon rolls are perfect for sharing. 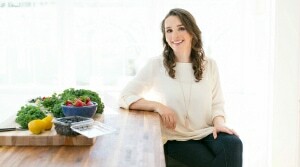 This is my go-to recipe when I want to make something special to share with guests. 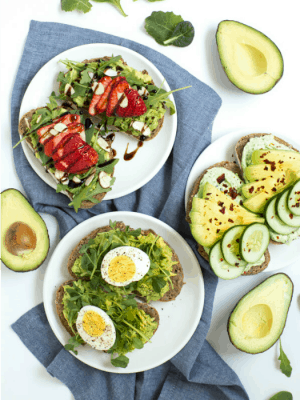 These are perfect for a holiday brunch or even just for snacking. Baking with yeast is a simple process that delivers amazing results. 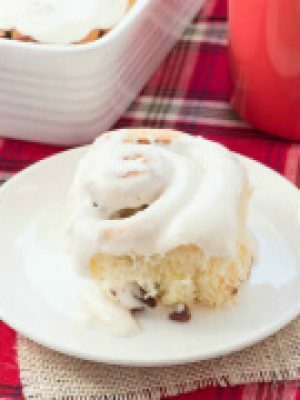 I love using the Fleischmann’s® Yeast website as a guide for perfecting my cinnamon rolls and educating myself about yeast. 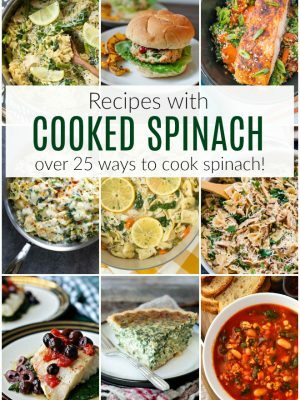 The website is an amazing resource for tips and tricks to help you get started and ensure that your rolls turn out great. With technique videos and a list of tips and tricks, you will be on your way to baking a beautiful recipe in little time. Once the rolls are doubled in size, you can place them in the oven. They will rise even more once baked to create big and delicious cinnamon rolls. Here are my top 3 tips for baking with yeast. For more tips, tricks and recipes visit the Fleischmann’s Yeast website. (1) Follow the recipe’s directions precisely. Pay special attention to baking time and temperature. (2) Allow plenty of time to let the dough rest. Cover the top of the dough with a damp, clean cloth and set in a warm place. 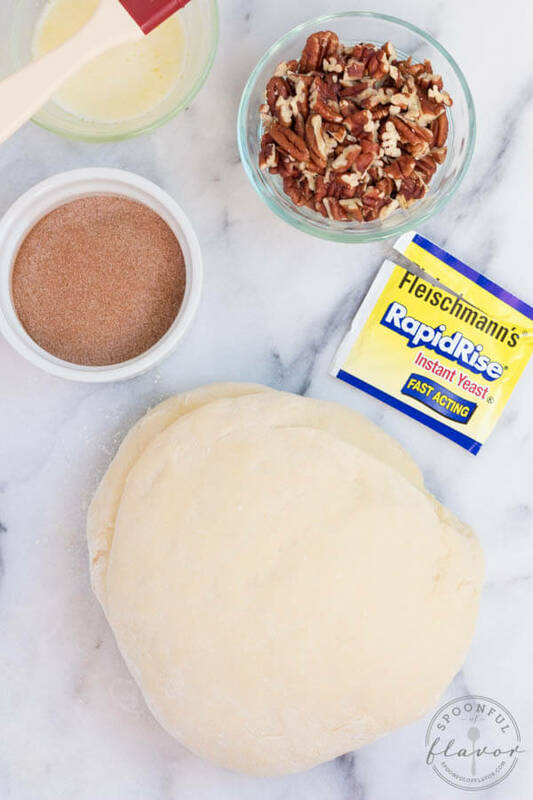 With Fleischmann’s® RapidRise® Yeast keep dough covered until it doubles in size, about 1 hour. (3) To determine if the dough passes the “doubled in size” stage, press the tips of two fingers lightly and quickly about ½ inch into the dough. If the impression you made stays, the dough is doubled. 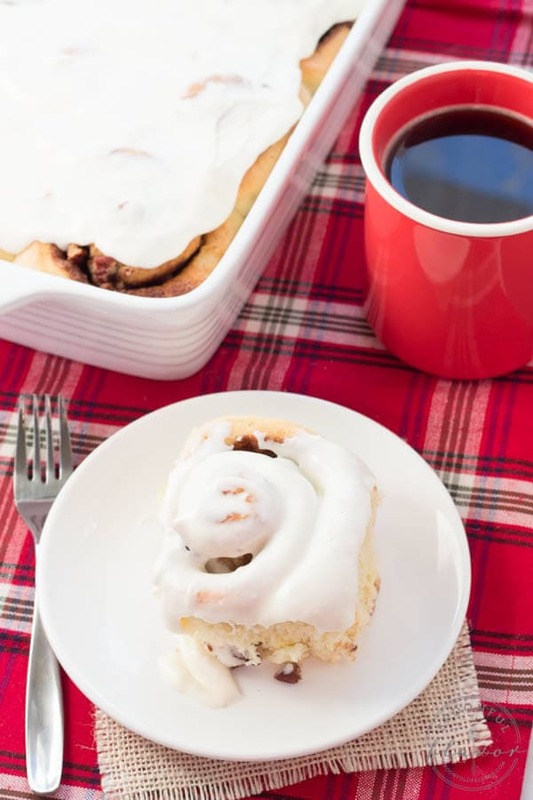 Try something new this weekend and make a batch of warm, comforting cinnamon rolls. With the perfect amount of cinnamon-sugar filling, frosting and dough, you will create a treat that everyone will love. 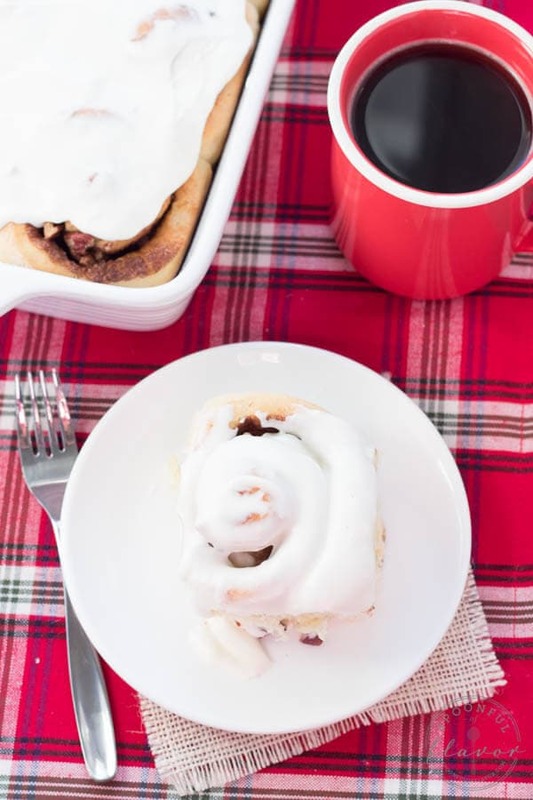 Today I am sharing a recipe for the perfect cinnamon rolls. 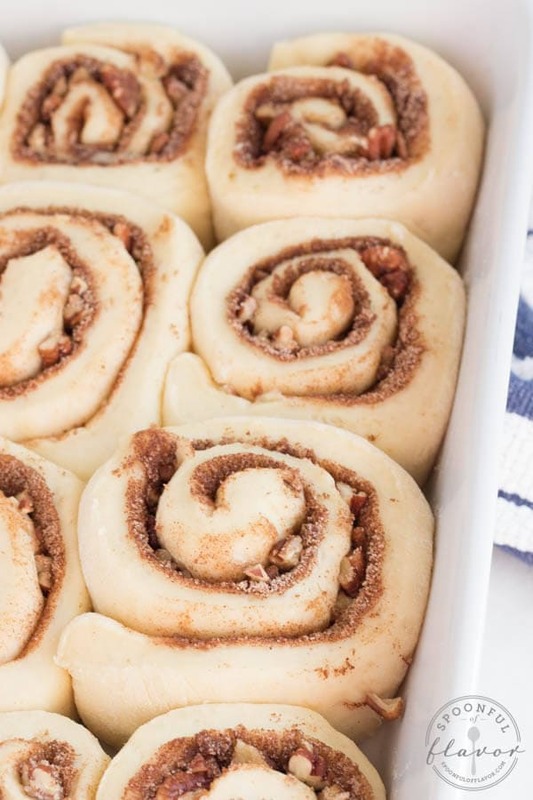 These rolls are light, fluffy and full of cinnamon-sugar goodness. Don't forget to top them off with cream cheese frosting! 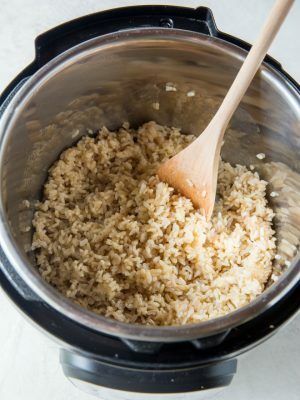 To make the rolls, in the bowl of an electric mixer fitted with the paddle attachment, mix 2 cups flour, sugar, dry yeast and salt until combined. Place water and butter in a microwave safe bowl. Microwave on high in 15 second increments until very warm but not hot to the touch (butter may not melt completely). Add the butter mixture and the egg to the flour mixture. Beat 2 minutes on medium speed, scraping down the sides of the bowl occasionally. Add one cup flour and beat an additional 2 minutes on high speed, scraping down the sides of the bowl as needed. Stir in remaining flour and mix until the dough starts to form a ball. On a lightly floured work surface, knead dough until smooth and elastic and dough springs back when lightly pressed with 2 fingers, about 6 minutes. Cover loosely with a damp, clean towel; let rest for 10 minutes. 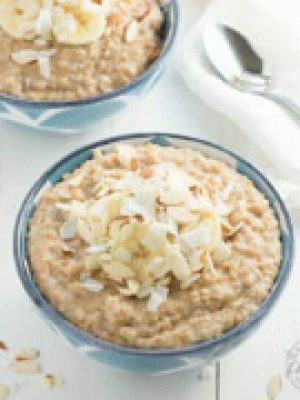 To prepare filling, in a small bowl combine sugar and cinnamon; set aside. Using a rolling pin, roll dough into a 15 x 10-inch rectangle. Brush the dough with the melted butter stopping at least ½ inch from the edge. Sprinkle with cinnamon sugar mixture. Beginning at long end of the rectangle, roll up tightly. Pinch seams to seal. Cut into 12 equal pieces. (Use unflavored dental floss instead of a knife to cut rolls. Cut a piece of floss about 12 inches long. Slide floss under the roll; bring ends up and cross over to cut each slice.) 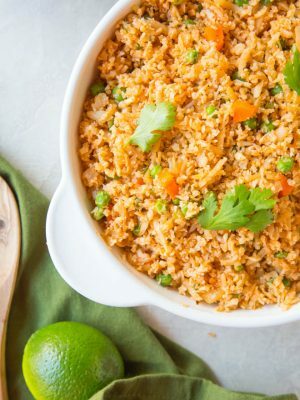 Place, cut sides down, in a greased 13 x 9 inch baking pan. Cover with towel and let rise in a warm place until double in size, about 1 hour. Preheat oven to 350 degrees F. Bake for 25 to 30 minutes or until rolls are golden brown. Remove from oven and cool for at least 20 minutes. To prepare the frosting, in the bowl of an electric stand mixer fitted with the paddle attachment, cream together butter and cream cheese. Add the vanilla and mix. Slowly add the confectioners’ sugar and mix until combined. 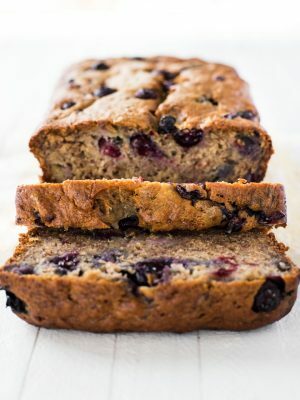 Add milk 1 tablespoon at a time until frosting reaches a spreadable consistency. 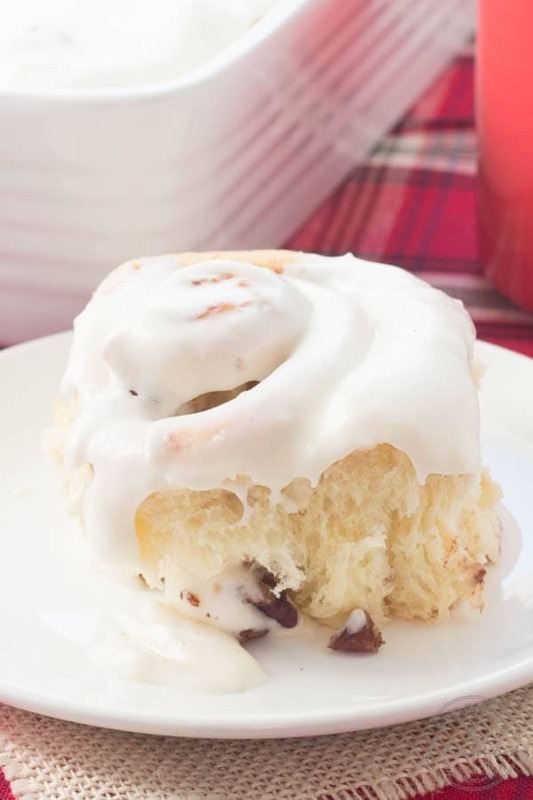 Drizzle or spread frosting over rolls and enjoy! If the rolls are staring to brown excessively, remove them from the oven and make an aluminum foil “tent” to shield them, and then return them to the oven.